Made with strong reinforced outer ribbing for a snap action pulse, the patented Duralife?? 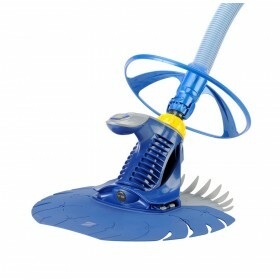 diaphragm offers enhanced durability and increased suction power for a cleaner and sparkling pool. 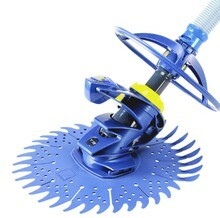 It also prvides whisper quiet operation that won't disturb your neighbours, The Zodiac Twist & Lock hose provides a stronger connection between each length of hose and also improves water flow for more efficient cleaning, The Zodiac T3 wheel deflector enables fluid navigation around corners, steps & ladders. >DuralifeTM Diaphragm - Made with strong reinforced outer ribbing for a snap action pulse, the patented DuralifeTM diaphragm offers enhanced durability and increased suction power for a cleaner and sparkling pool. It also provides whisper quiet operation that won’t disturb your neighbours. 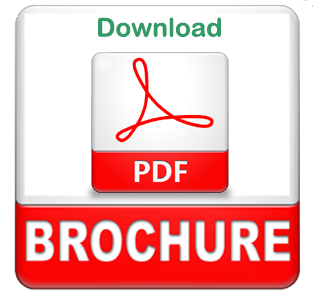 >Patented Twist & LockTM Hose - The Zodiac Twist & LockTM hose provides a stronger connection between each length of hose and also improves water flow for more efficient cleaning. >Rotating Wheel Deflector - The Zodiac T3 wheel deflector enables fluid navigation around corners, steps and ladders. Easy to use. 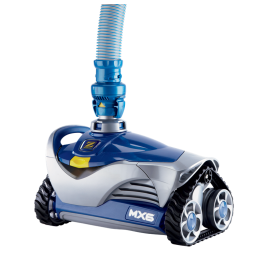 Its light weight, sturdy and compact design makes it easy to operate. Neighbour-friendly. Its modern Duralife diaphragm technology delivers powerful suction performance with a whisper-quiet operation. Long Lasting. 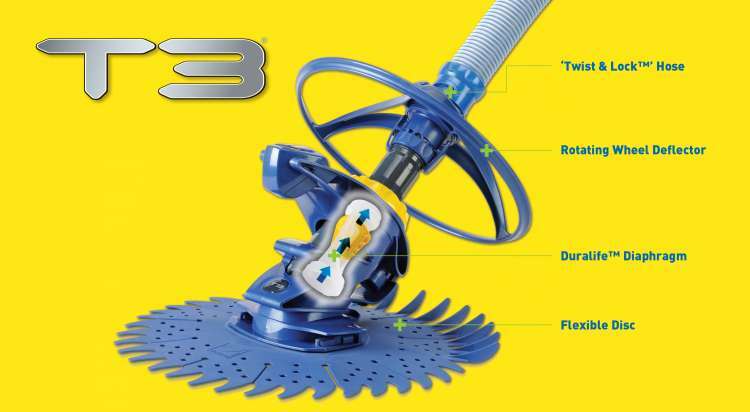 Built to the highest standards of manufacture, the T3 is a dependable and durable cleaner that will handle the tough cleaning job day in and day out without much concern. Corners, Steps and Ladders. Its rotating wheel deflector allows for fluid navigation around common obstacles. Floor & Wall Coverage. Moves quickly around the pool. Its well balanced design and adjustable flow regulator, allows it to climb walls effectively.